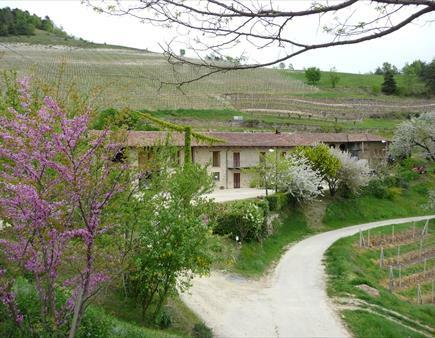 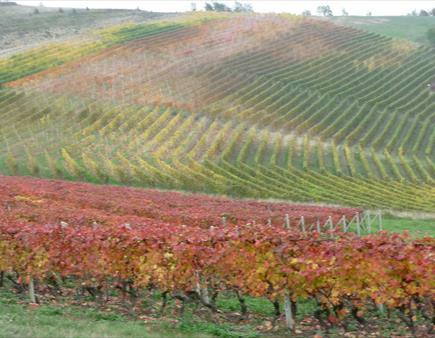 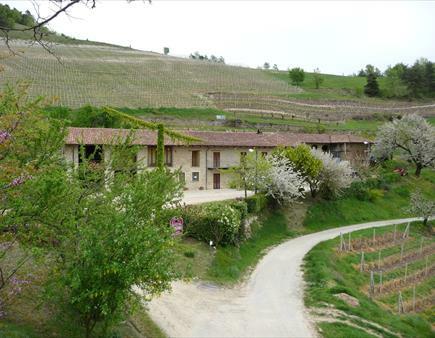 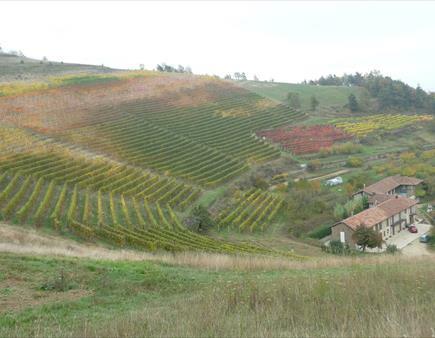 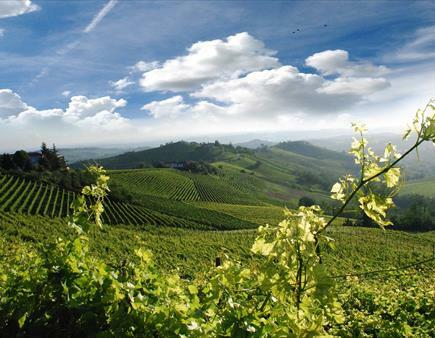 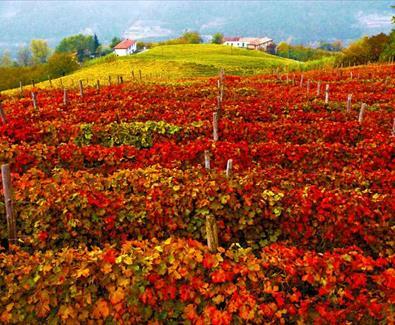 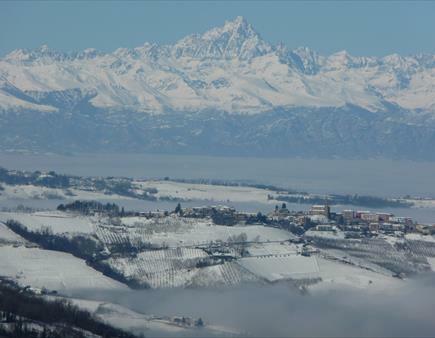 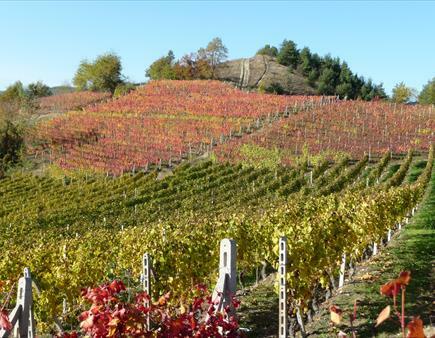 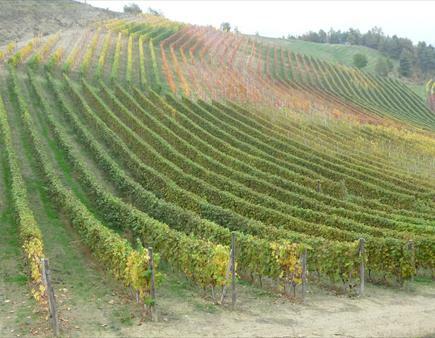 The Landscapes wine of Piedmont: The Langhe Roero and Monferrato are recognized UNESCO World Heritage Site on 22 June 2014. 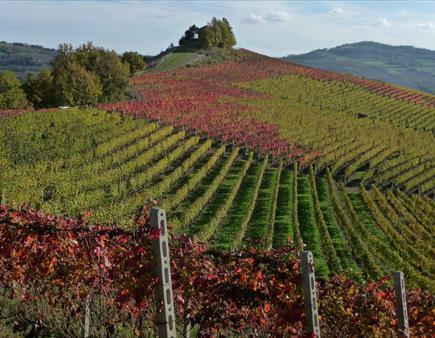 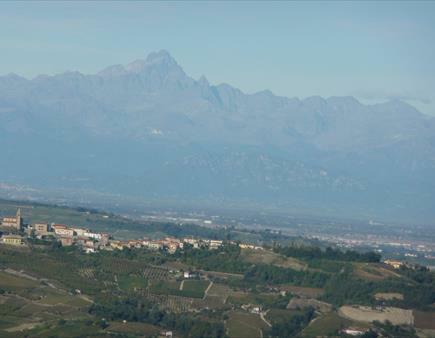 This landscape covers five vitinicole distinct areas with exceptional landscapes and the famous Castello di Cavour, an emblematic name in both the development of the vineyards and in Italian history. 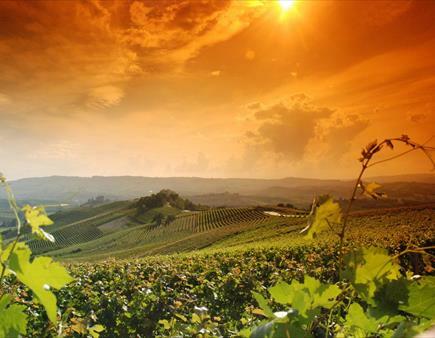 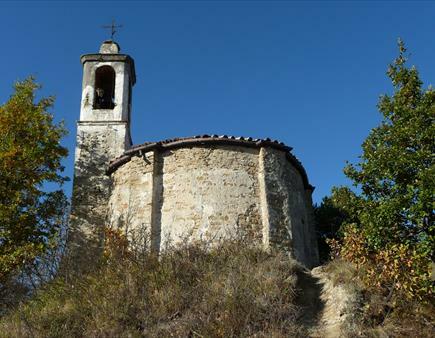 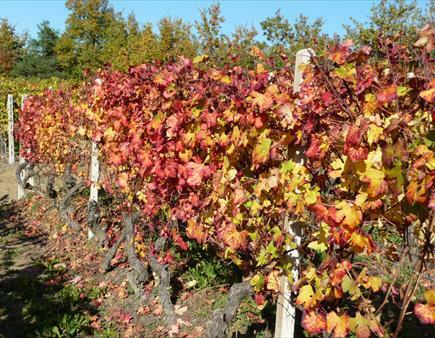 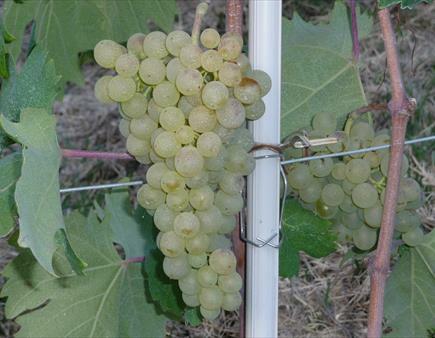 It is located in the southern part of Piedmont, between the Po River and the Ligurian Apennines, and includes the full range of technical and economic processes related to viticulture and winemaking that has characterized the region for centuries, since Roman times. 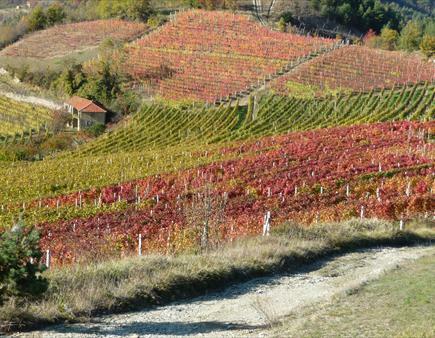 Place where does the land of Moscato and Hazelnut Tonda Gentile delle Langhe, the exquisite hazelnut IGP, the rolling hills of the Langhe, like a gem set in a precious jewel, the small town of Castino surrounded by orderly rows exposed to the sun, lovingly tended with skill and passion for a unique wine universally recognized and appreciated. 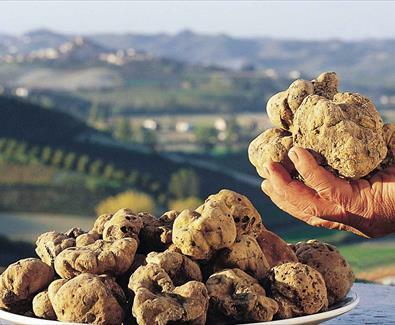 The collection of the white truffle of Alba takes place from mid-September to the end of December, the "trifolau" (diggers) Alba with their dogs run through the hidden paths of the Langhe and Roero hills in search of the precious "tuber". 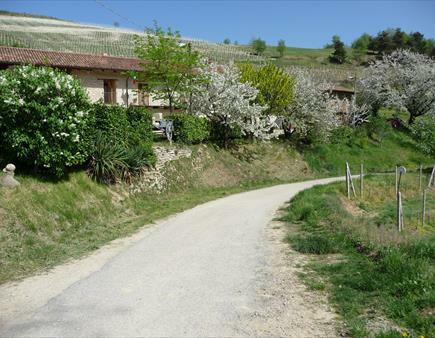 The research takes place mostly at night because the dog is not disturbed, it is in fact the precious companion of man dog in search of truffles: thanks to his flair, adequately trained. 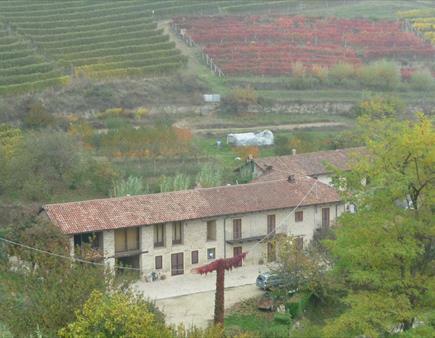 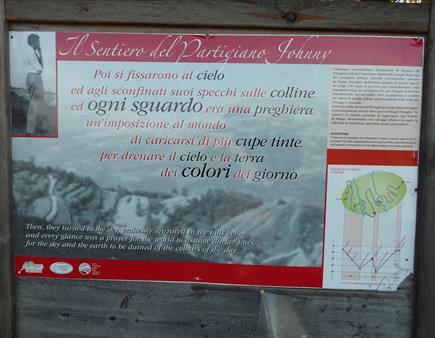 And 'the autumn time of growth of the white truffle, which reaches its maximum maturity starting from October. 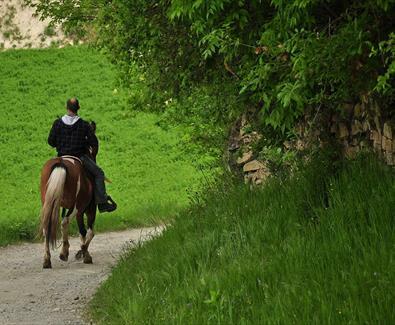 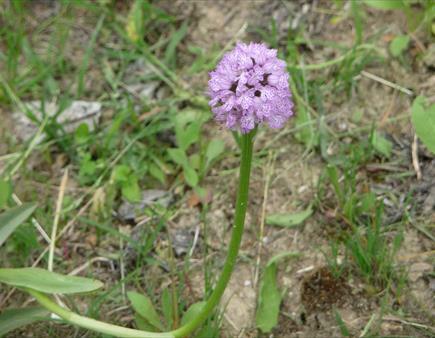 In the area you can ride for hours in the middle of the woods, on the ridges of the surrounding hills and wade the river Belbo without walking stretches of asphalt and extended many times without even meeting roads for vehicles. 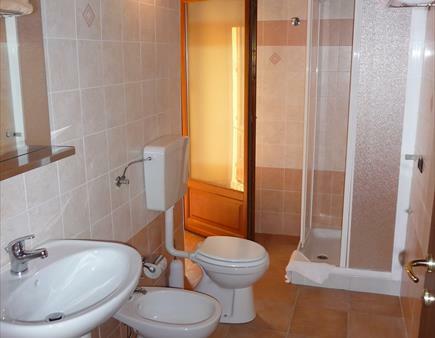 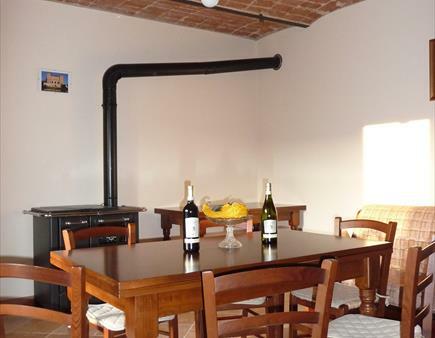 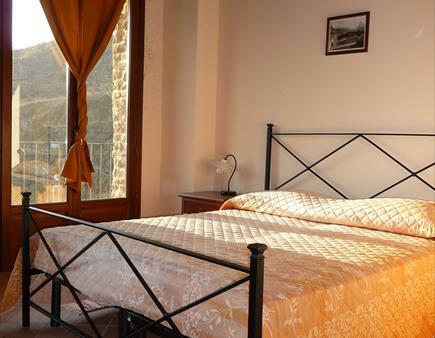 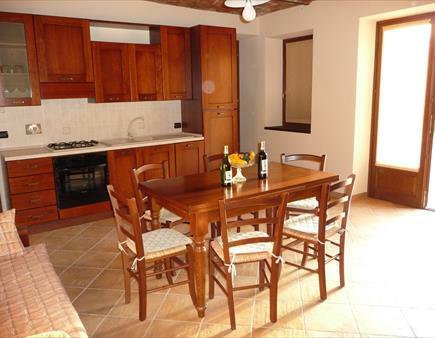 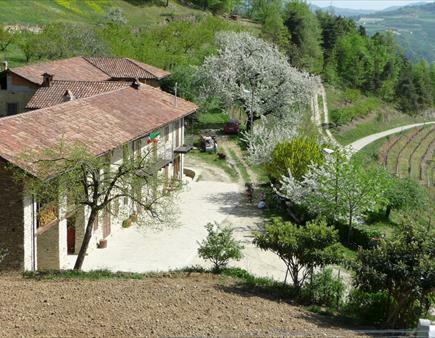 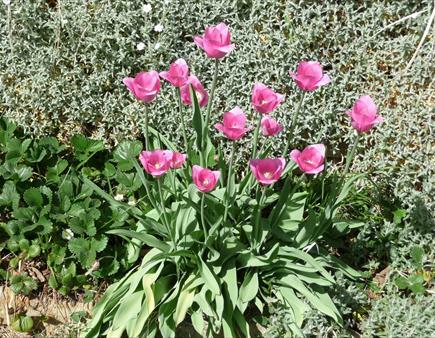 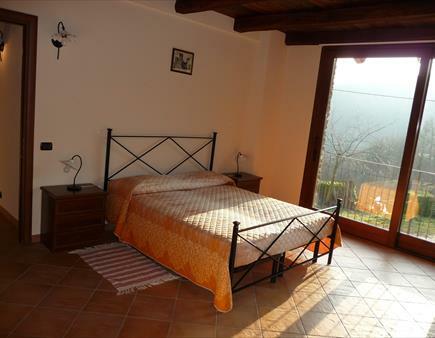 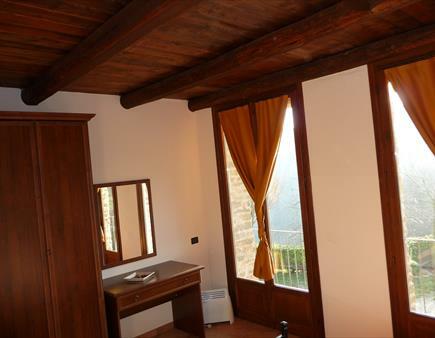 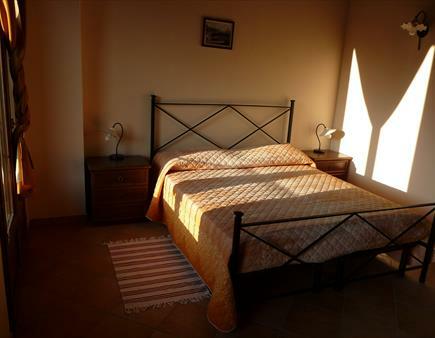 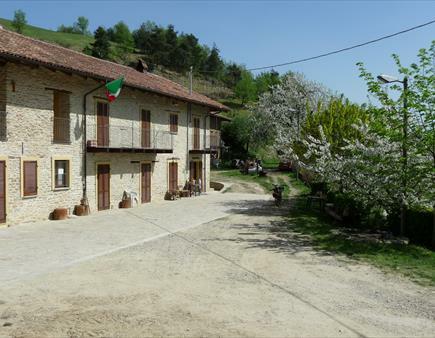 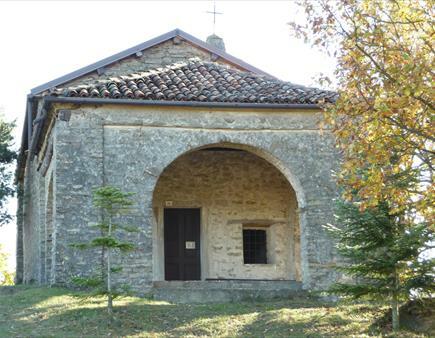 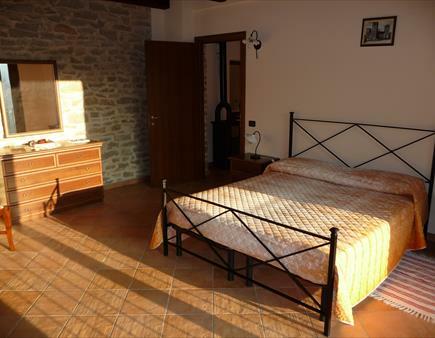 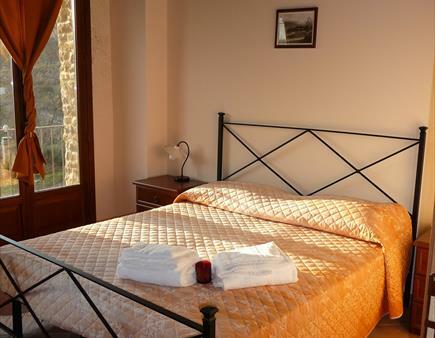 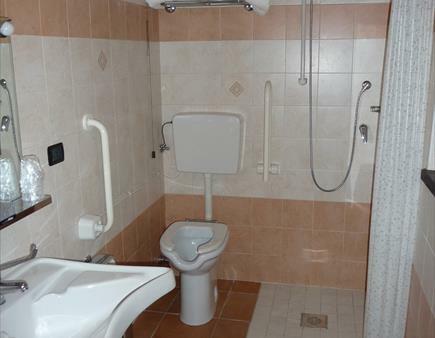 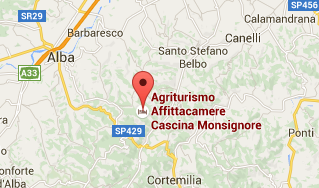 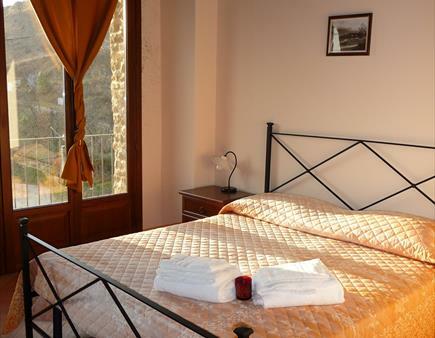 Apartments at Sant'Elena di Castino (Cuneo) with large apartments with kitchenette.